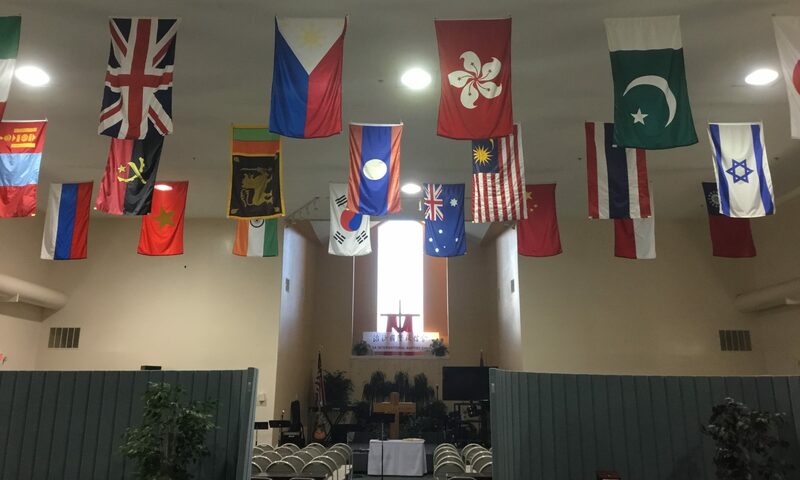 Tulsa International Baptist Church – Page 2 – Home of Tulsa's "Mandarin Chinese Bible Hour"
Join us next Sunday July 30th for baptism Sunday, we will baptize at least two new believers, one of whom which will be returning to China in a month. Our Sunday service starts at 9:30am. TIBC is and always has been a missions minded church, striving to reach peoples of all nations. Currently, TIBC supports various ministries across the globe, and is financially supporting missions in 4 SE Asian cities. The Yunnan, Xiamen, Qingdao cities of China, and Thailand.